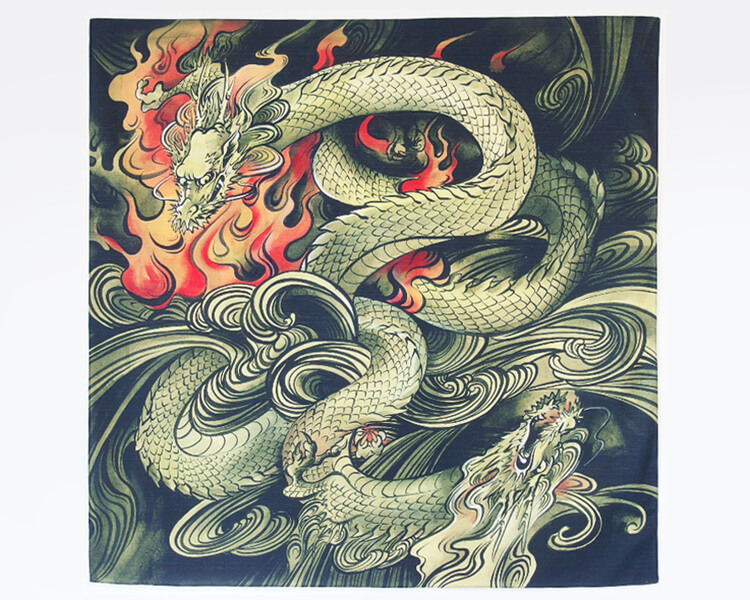 Twin dragons Japanese Furoshiki New Release! 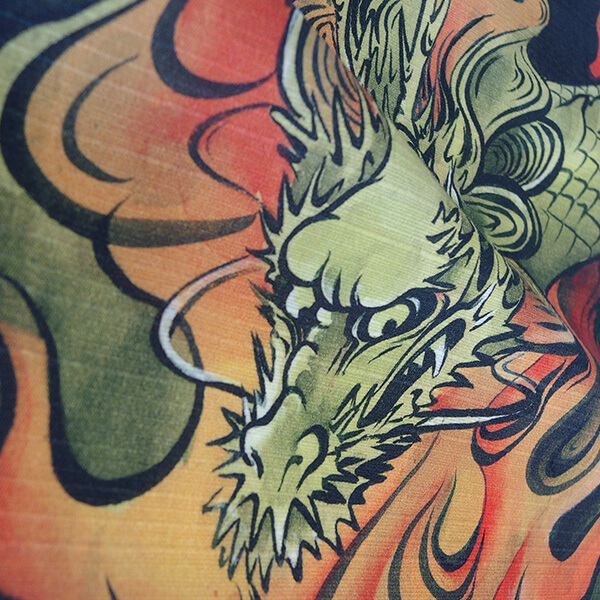 Japanese artist “Fumiko Sugita” designed which the dynamic twin dragons to take away one’s breath! It’s good for Christmas gift! We release new Furoshiki in yesterday! The designer is staccato which a populer illustrator. 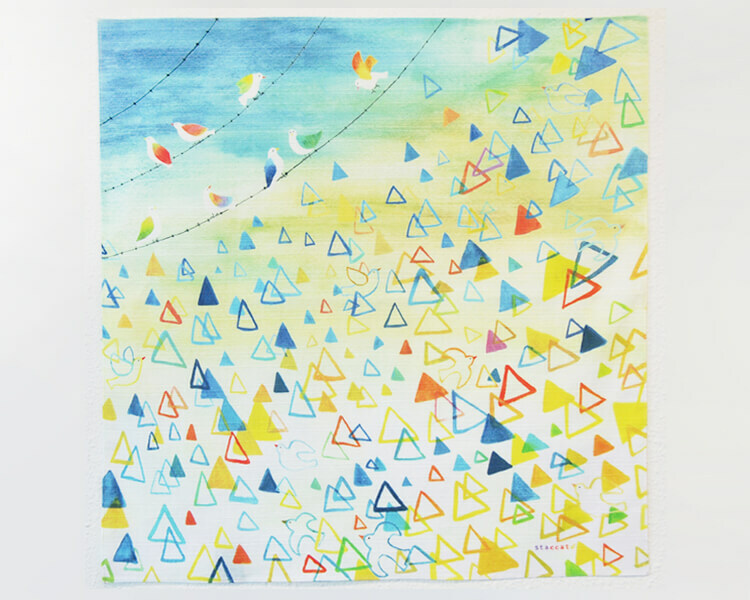 The small birds chirping change to twinkling of the triangles which it is a drawn Furoshiki. It’s very cute bird and beautiful colors! I think the Furoshiki good for Chrismas gift. New Furoshiki “Dancing Peony” release today! New Furoshiki cloth release that a call “Dancing Peony” today! A tree peony called the king of the variety of flowers is drawn on the front in this Furoshiki. And a tree peony which it is colorful and like a dancing, and edges in the a tree peony of the gold is gorgeous! It’s Hideki Kimura to have designed this Furoshiki. He is Japanese artist and he begins to draw a art from 5 years old. 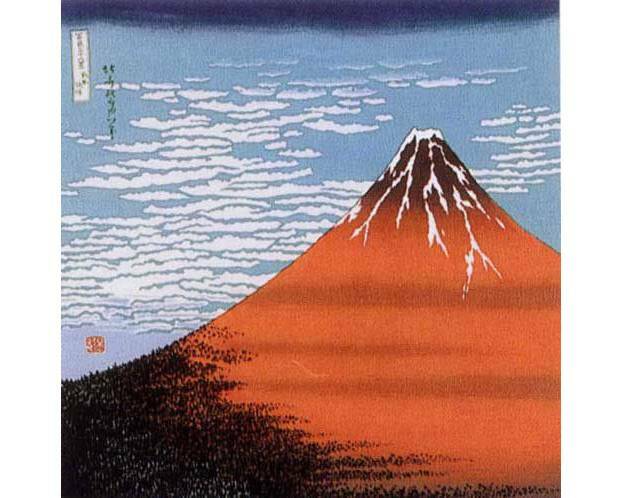 It’s an artist with various careers including the producer of rock music as well as a art. 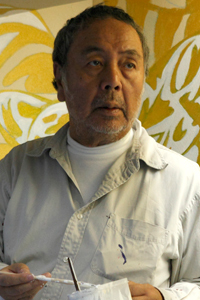 His art is dynamic and feels energy! How about the gorgeous Furoshiki gift to your family, lover and friend? Japanese Furoshiki “Lotus -Hasu-” back in stock today! Japanese Furoshiki “Lotus -Hasu-” and other Furoshiki back in stock today! Would you like to gift for Thanks giving and Christmas day to your family and friend! 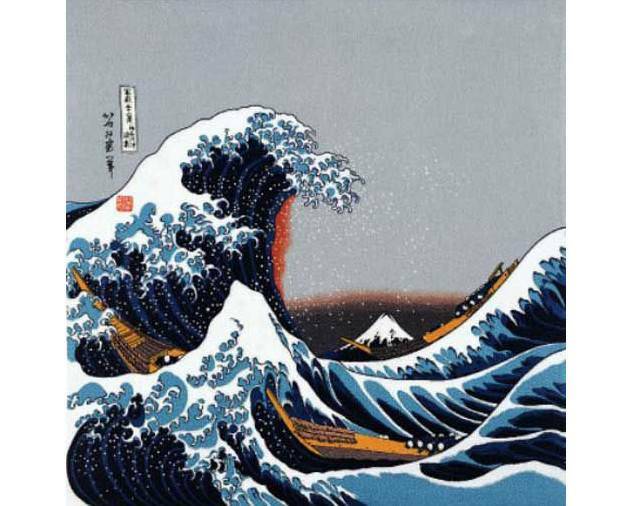 We hope you enjoy your Furoshiki. 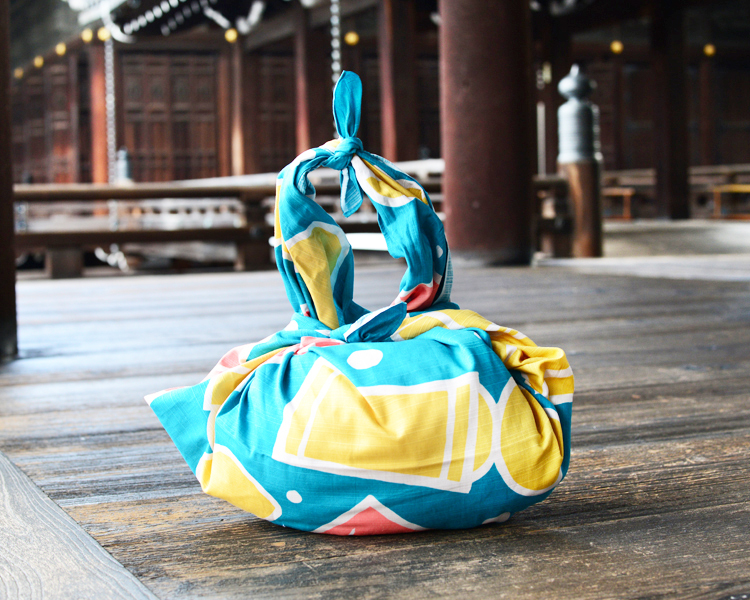 We release new design Furoshiki “Kokeshi doll” today! It is the Furoshiki that a Kokeshi doll was designed. It image Tohoku(North Japan), and a Kokeshi doll of the inside where it snows is drawn colorfully! The Furoshiki designed by “sometae” of Kyoto, she creator many Kokeshi doll things. And her design is always cute and feels like nostalgic. If you have a interest please check it! It’s large-sized Furoshiki so you can use for fashion and also home decoration too!